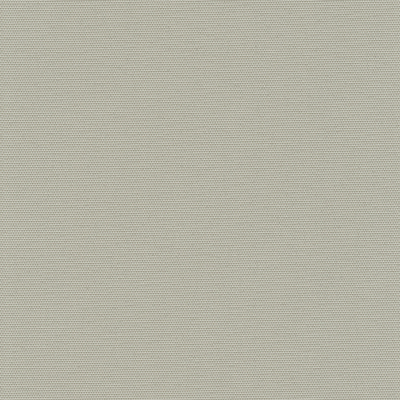 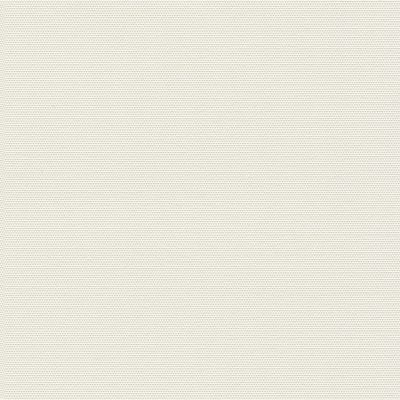 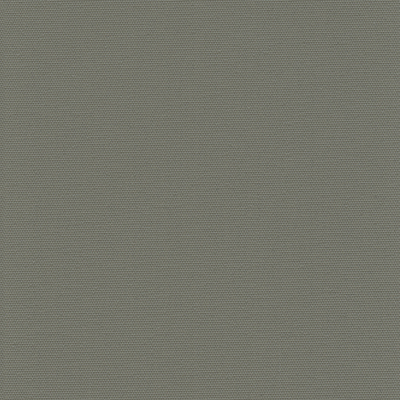 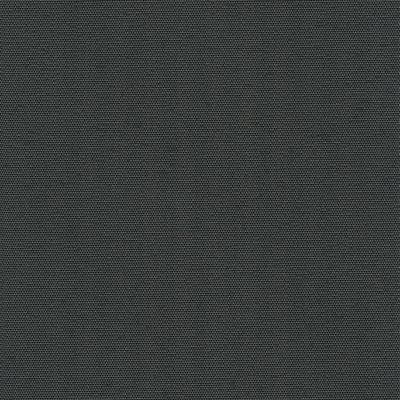 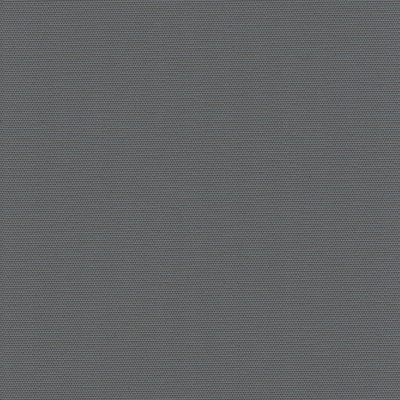 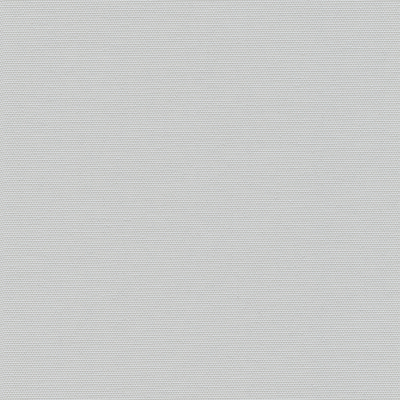 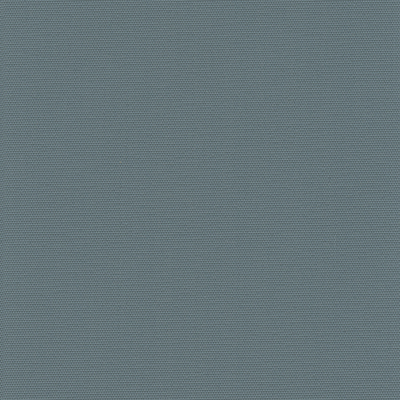 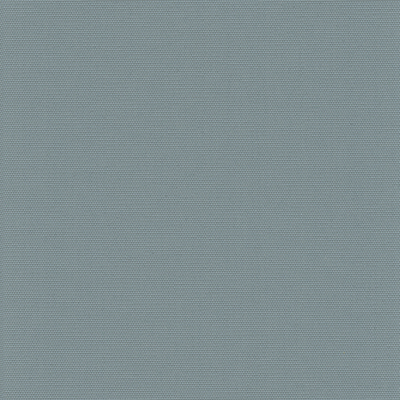 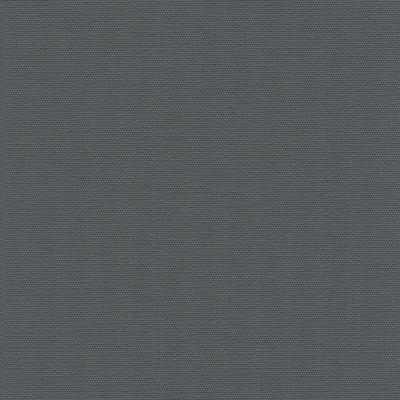 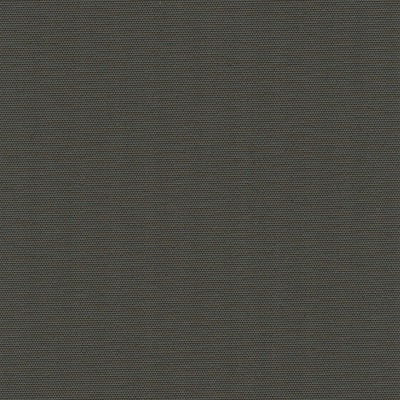 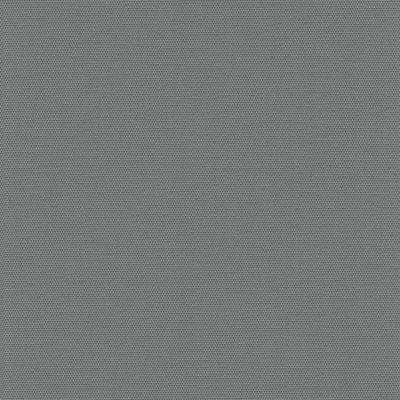 Atlantic Blockout fabric showcases a modern colour pallet, which is beautifully blade coated for a stunning finish. 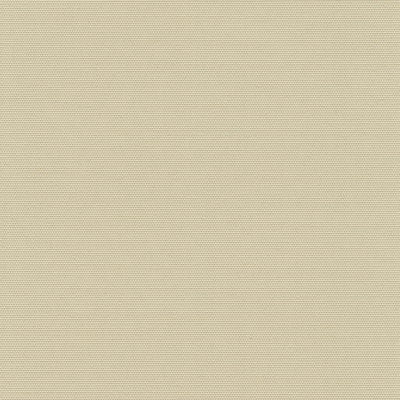 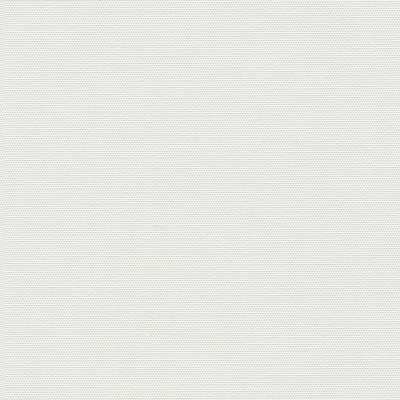 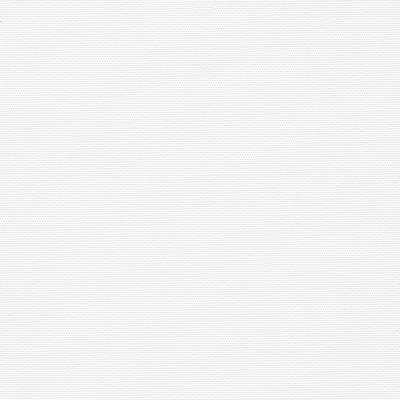 Atlantic Blockout features a white foam backing and a wide width of 300cm. 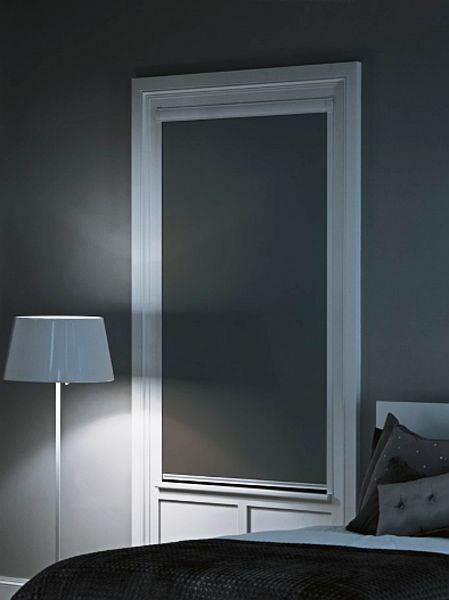 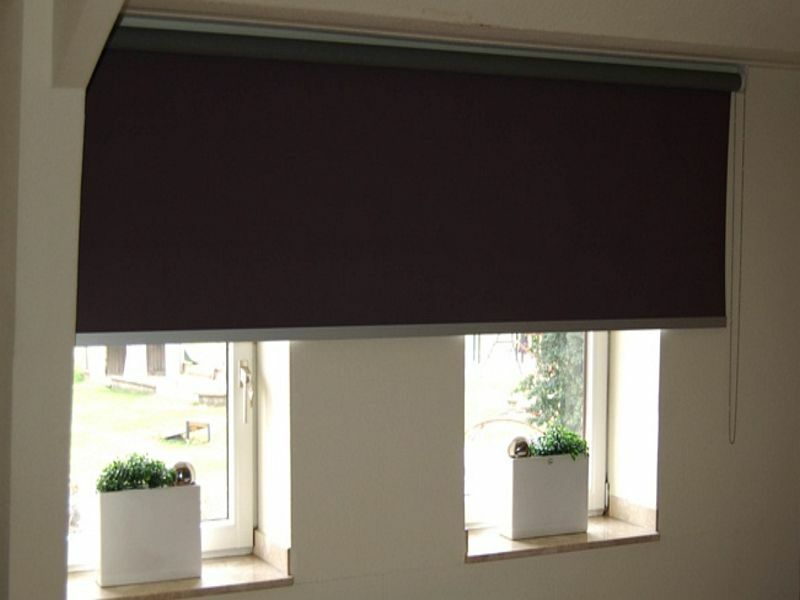 Suitable for Roman, Roller and Panel Glide blinds.